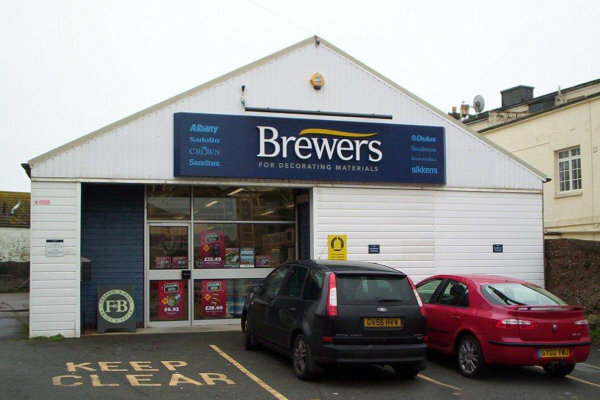 Our Brewers Decorator Centre offers Hastings tradespeople and retail customers a comprehensive range of general and designer paints, decorating tools and equipment, and a large choice of wallpaper pattern books to browse. As with all Brewers branches, we also provide dedicated internet terminals so you can search our wallpaper and designer paint collections online and order into store or directly to your home. Our staff have many years of experience between them, so if you have any questions about the products in stock – or anything you’d like us to try to source for you – please just ask. 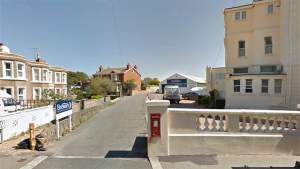 We’re based in a largely residential area on a side street called Trinity Villas, just after the bend on White Rock Road. You’ll reach White Rock Road either from the A21 Cambridge Road or from the A259 via Schwerte Way, directly opposite Hastings Pier. There’s a huge customer car park with no parking restrictions, so you’re free to browse without keeping one eye on the clock.